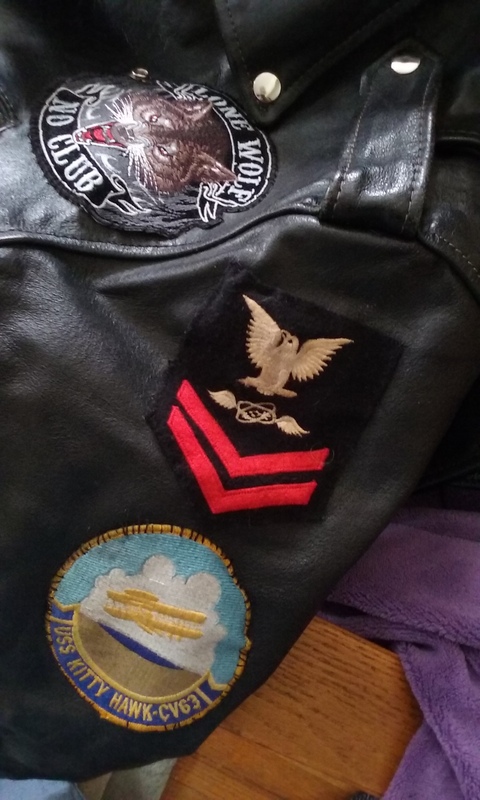 Posted on December 31, 2015, in Minnesota, Motorcycles, Ride Minnesota and tagged Harley-Davidson Shop of Winona, military rank, motorcycle jacket, motorcycle shows, motorcycles, Navy, patches, Patriot Ride, Ride Lake Superior, Ride Minnesota, Tonkin Gulf Yacht Club, US Navy, USS Kitty Hawk, veterans. Bookmark the permalink. Leave a comment.